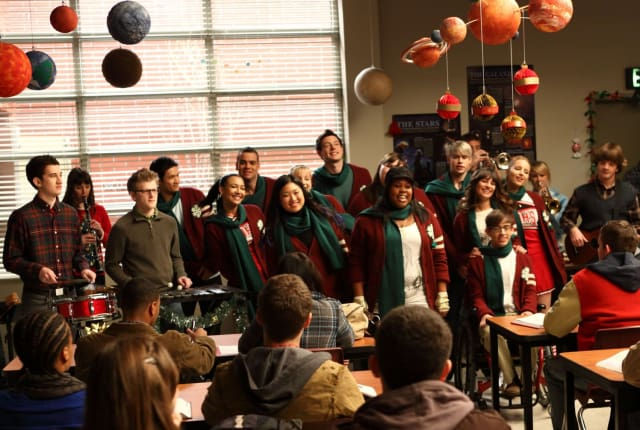 Watch Glee Season 2 Episode 10 online via TV Fanatic with over 7 options to watch the Glee S2E10 full episode. Affiliates with free and paid streaming include Amazon, iTunes, Vudu, Netflix, YouTube Purchase, Google Play, and Verizon On Demand. The club has a goal on this Christmas special: make sure Brittany continues to believe in Santa Claus. Let's see if they can pull it off.